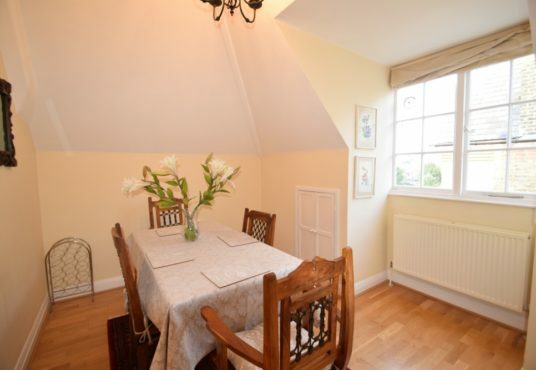 This light and spacious second floor flat is located on the Ridgway in Wimbledon Village, between Murray Road and Lauriston Road, 5 minutes’ walk from the shops and restaurants on the High St and a 15-20 minute walk from the AELTC. 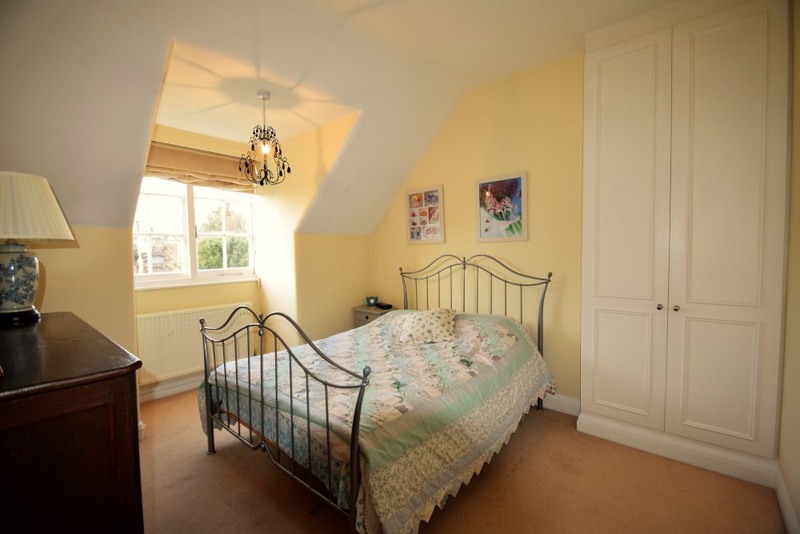 The accommodation comprises 3 double bedrooms and 2 bathrooms. 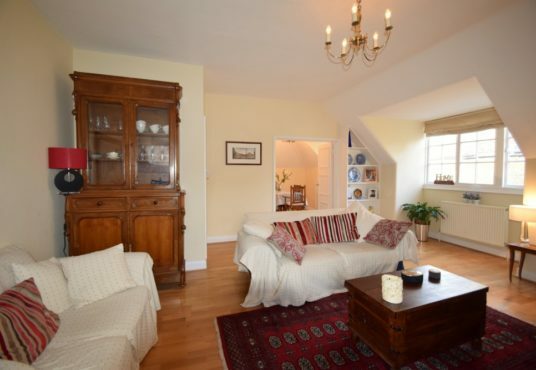 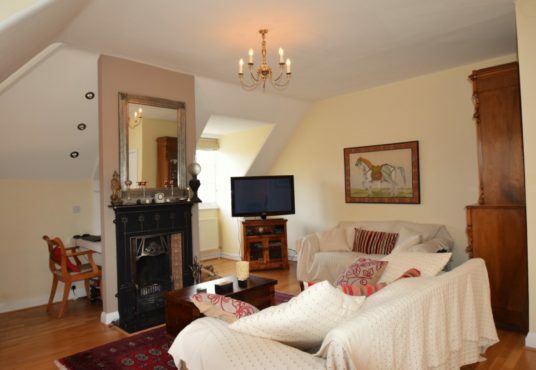 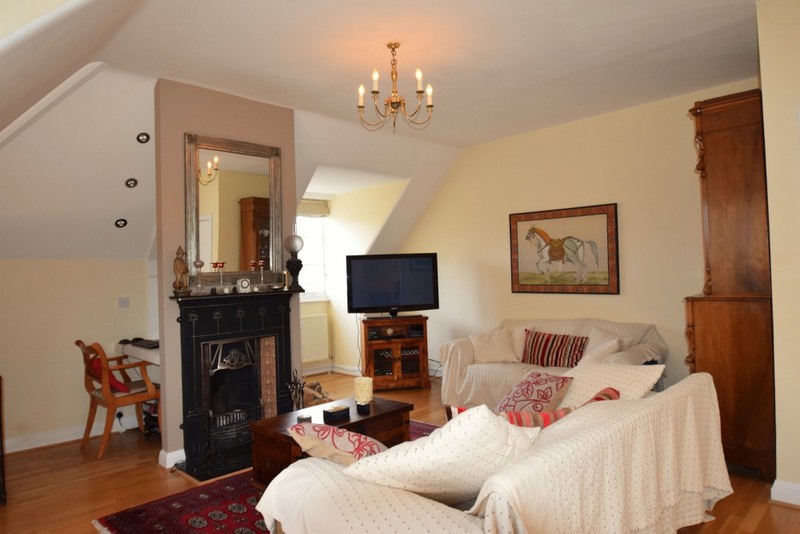 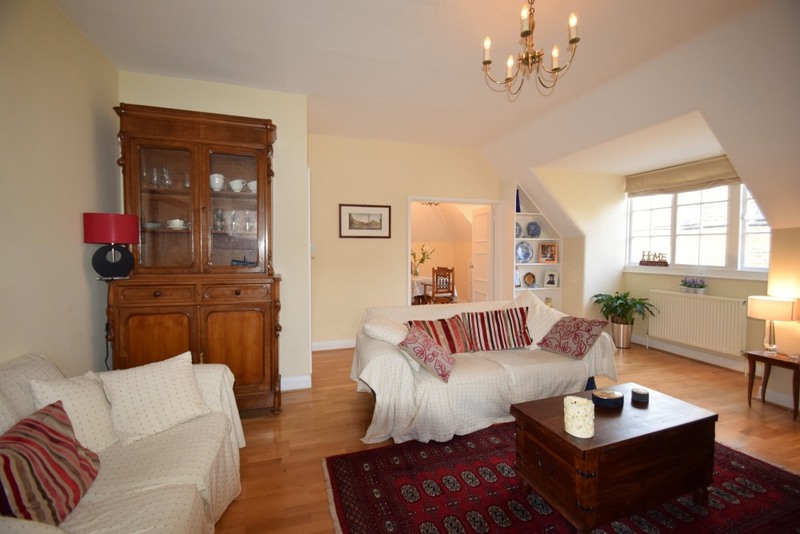 There is a spacious sitting room with 2 sofas, coffee table, fireplace, large TV with freeview and a small study area. 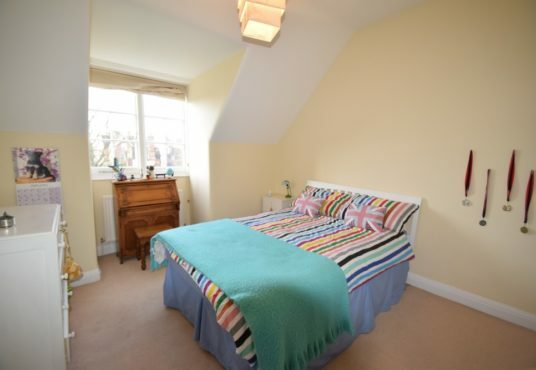 Wifi is available throughout the flat. 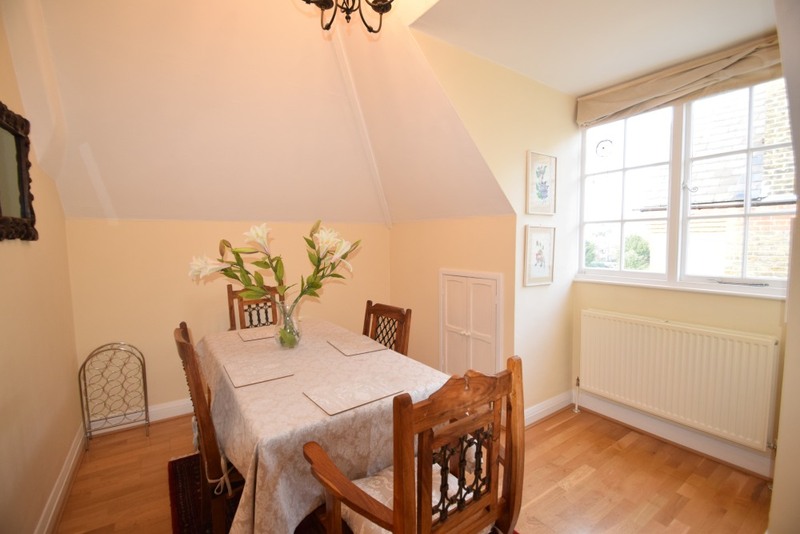 Off the lounge is a dining area with a table to seat 4. 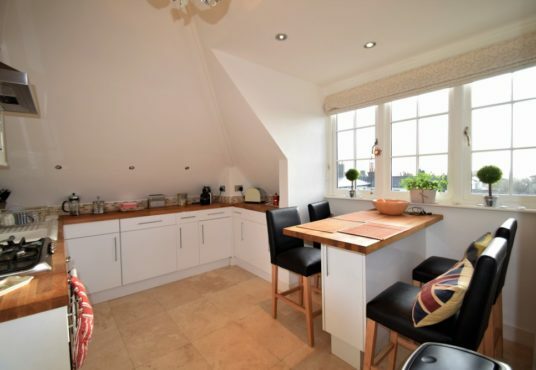 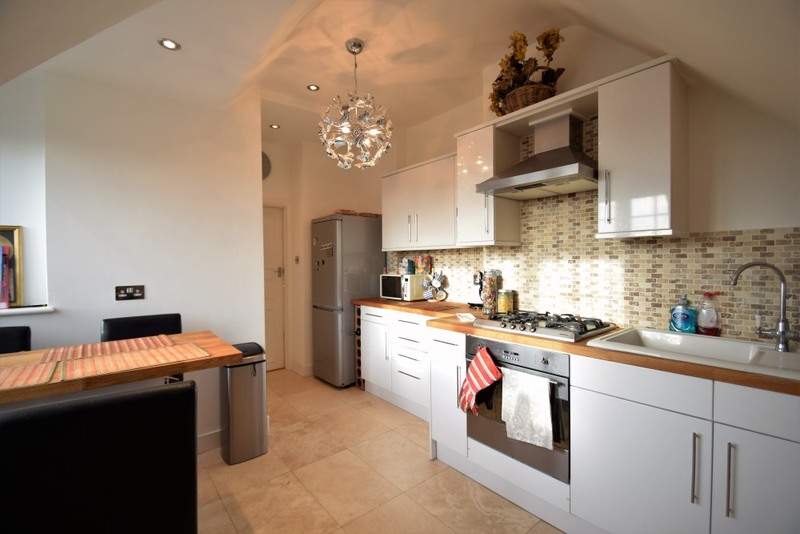 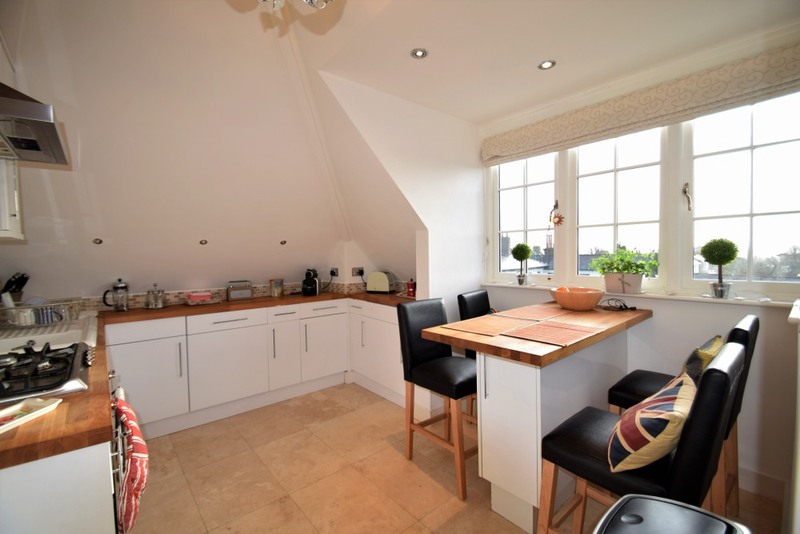 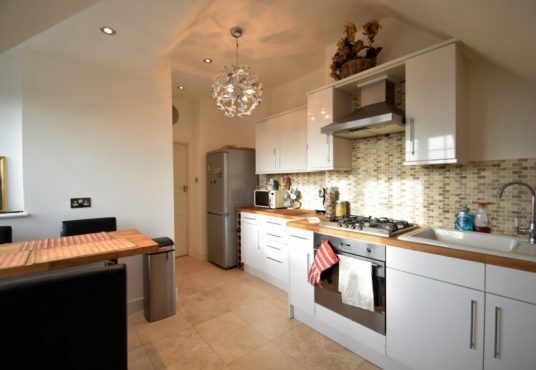 The fully equipped fitted kitchen/breakfast room has a conventional oven, gas hob, microwave, coffee machine, dishwasher, fridge/freezer, washing machine, dryer and a table to seat 4. 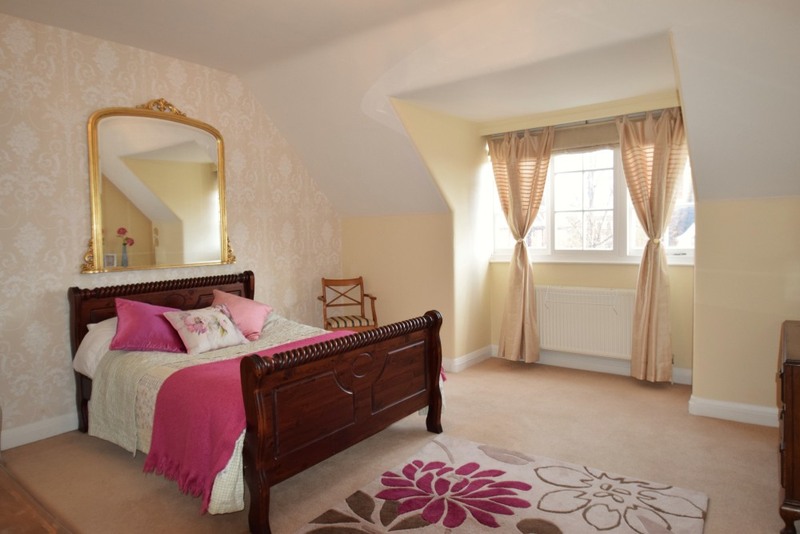 Off the hallway, the large master bedroom has a double bed, and there are a 2 further double bedrooms. 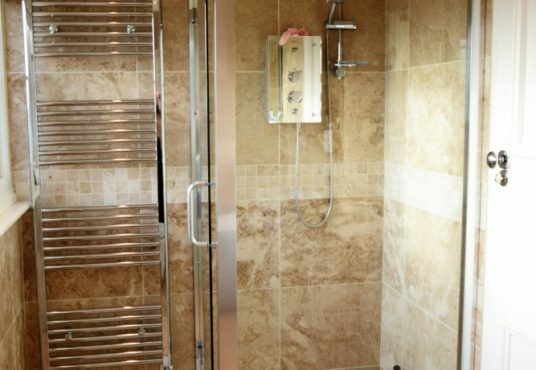 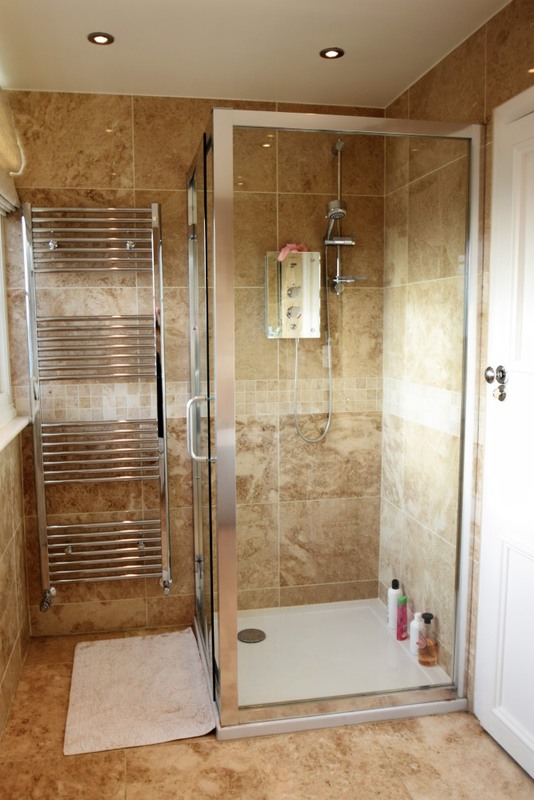 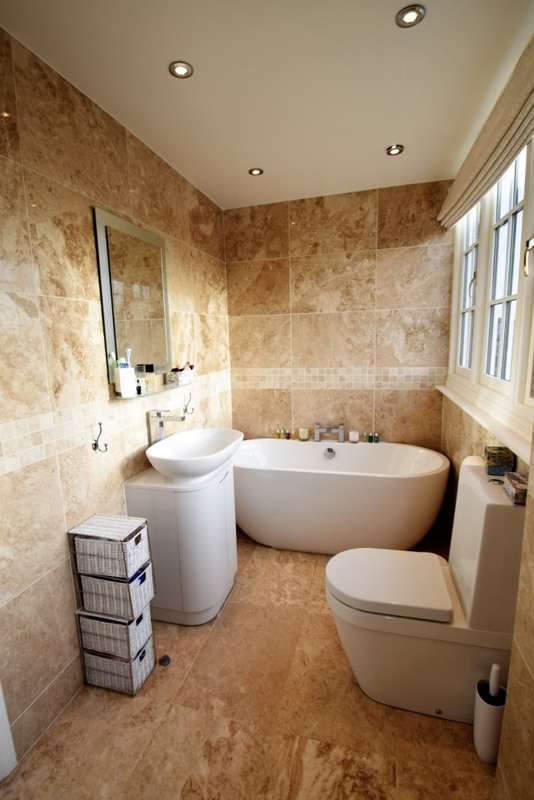 The newly fitted bathrooms include a family bathroom with a bath, separate shower, basin and WC, and a wet room with shower, basin and WC. 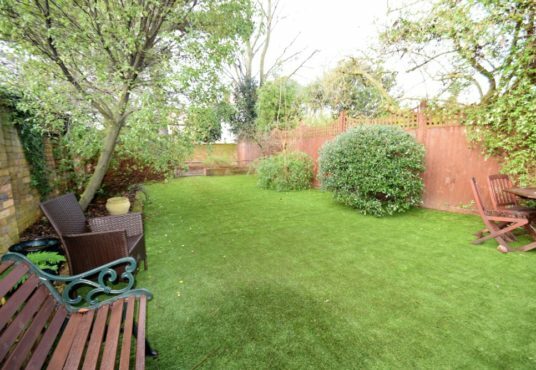 There is a private rear garden laid to lawn, a patio area with table, chairs and benches and a private parking space. 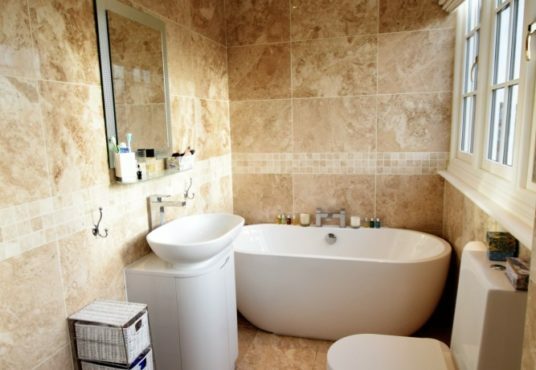 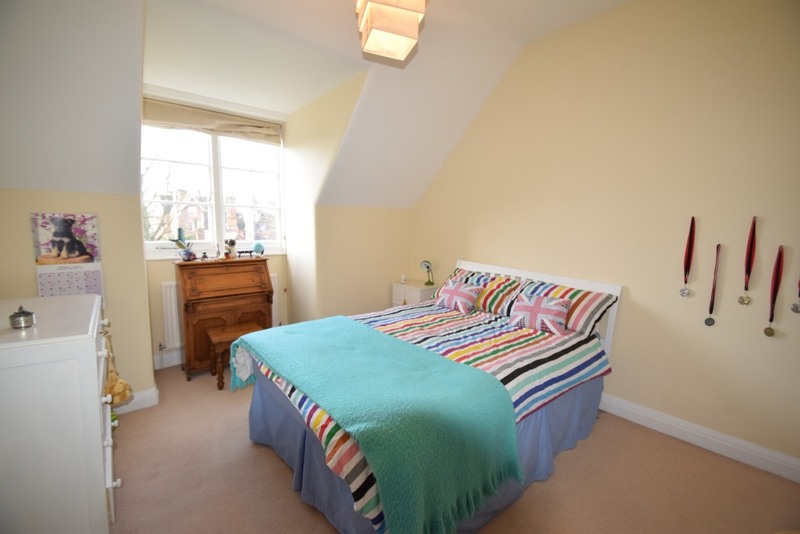 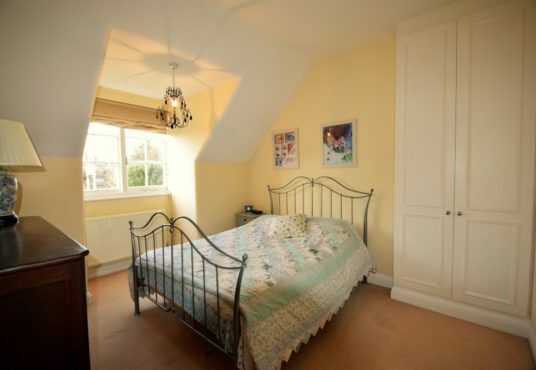 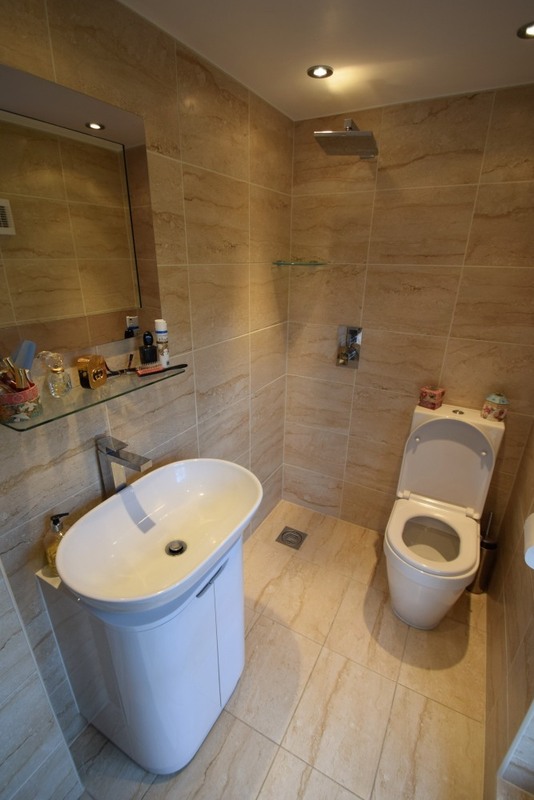 This flat has been recently refurbished and is in good decorative order throughout. 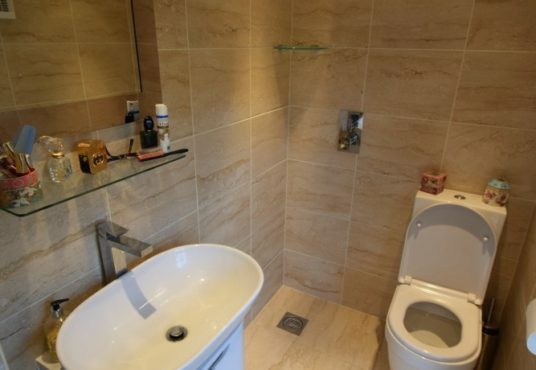 A dog usually resides here but will be away for the let.